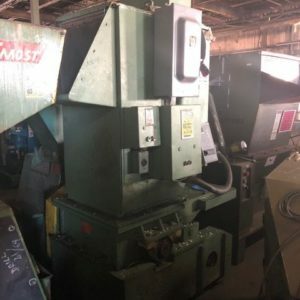 Need Spare Spare Set of Knives for Your Grinder? 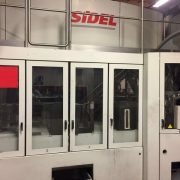 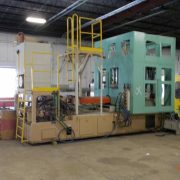 We Offer Very Competitive Pricing! 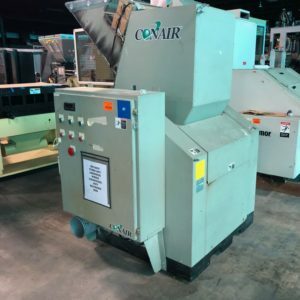 The Foremost QG-1814, only a few inches wider than the smaller models in the QG Series, has a throat area at east 80% greater than competitive models of similar width. 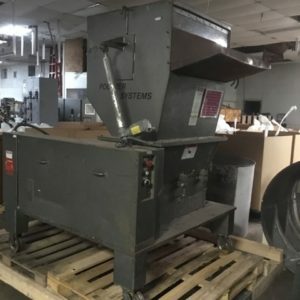 This is large enough to accommodate 5-gallon pails. 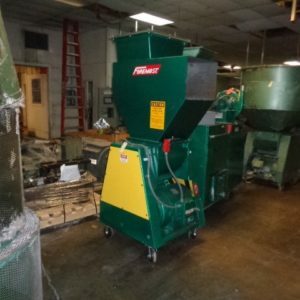 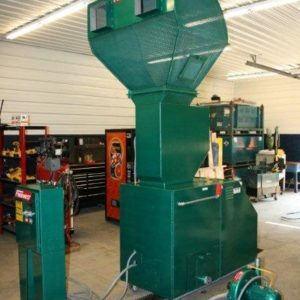 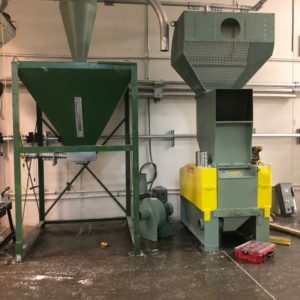 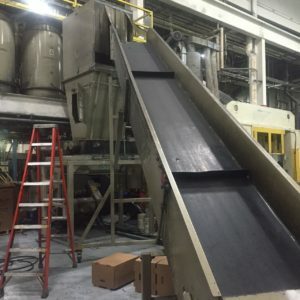 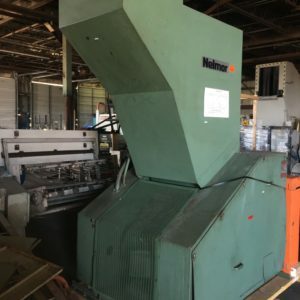 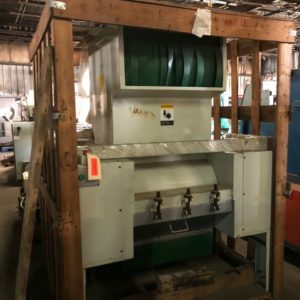 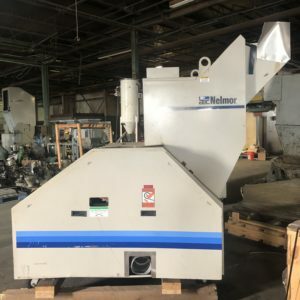 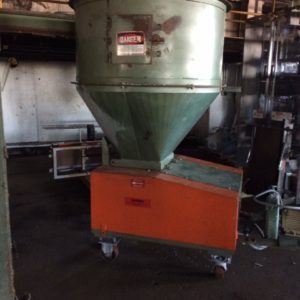 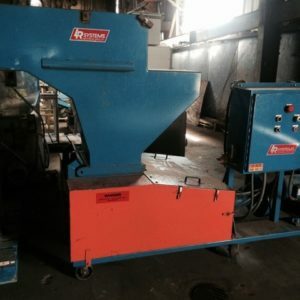 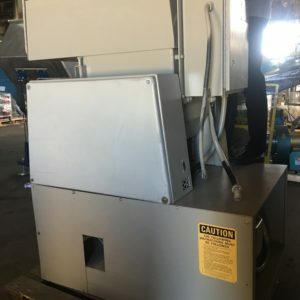 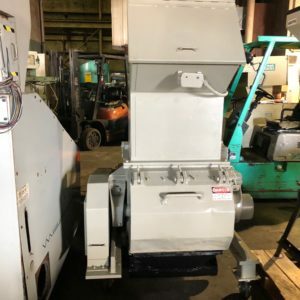 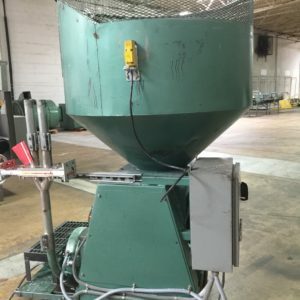 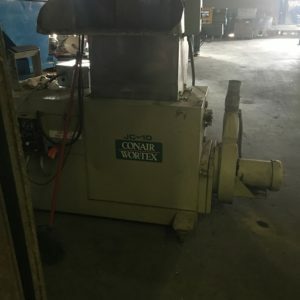 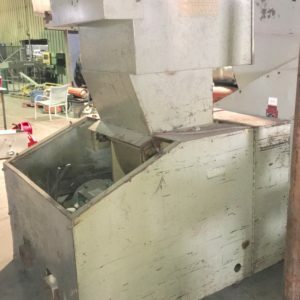 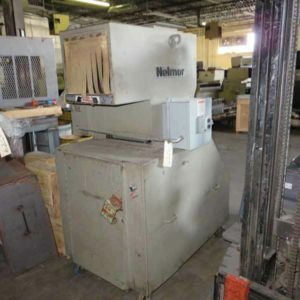 If you would like this grinder refurbished or add an evacuation package with this grinder, please let us know and we will provide you with a quotation.